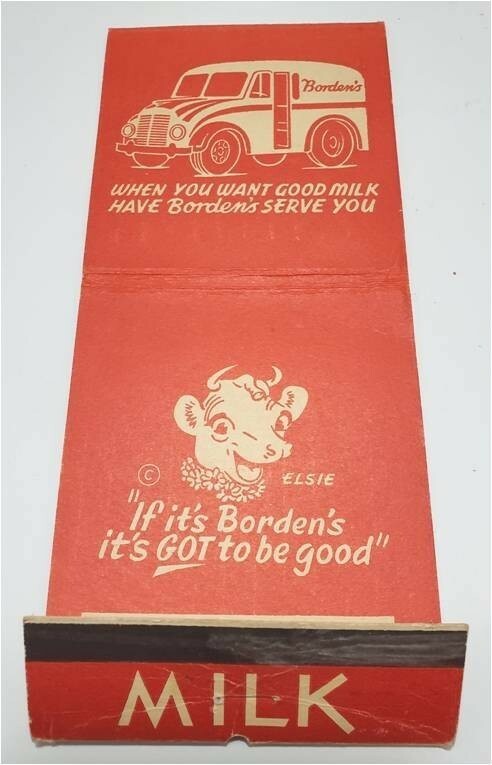 Borden's had existed in Canada since 1899 with production of condensed milk and a strong presence in the Montreal and East Coast dairy industries. By the late 20's, rumors began to circulate of a takeover of City Dairy by sevaral biiders given its share strength in market trade. 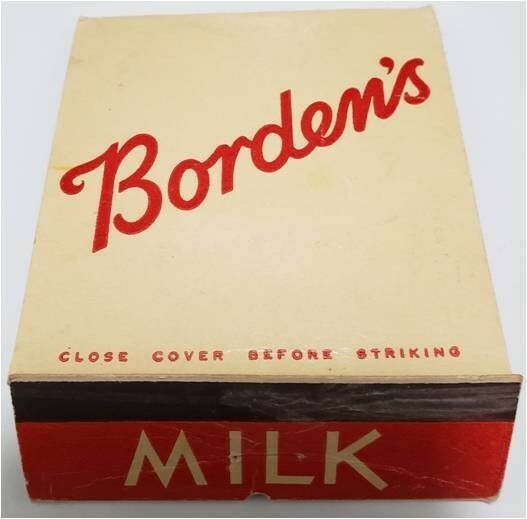 On August 18,1930, shareholders of City Dairy met at Spadina to vote on an offer of purchase from Borden’s. On August19,1930, an order was passed at Osgoode Hall sanctioning the sale of City Dairy Company Ltd assets to Borden’s Company Ltd. The resolution had passed by a unanimous vote of all common stock and 75% of the preferred stock shareholders. The total price was the equivalent of $ 7,170,450 in Borden’s value to secure the assets of City Dairy Ltd. On August 18 the market close value on Borden’s common shares was $77.00 per share. 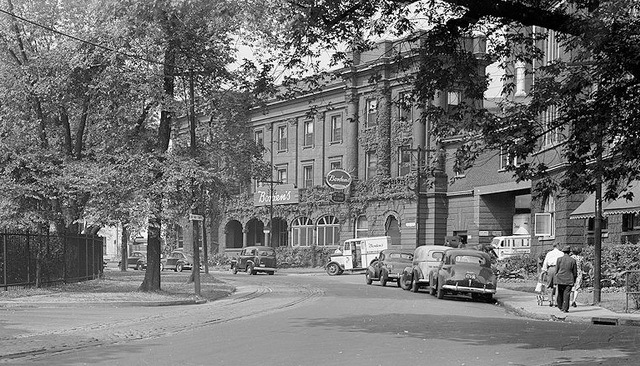 In 1931 Borden’s head office in Canada was moved from Montreal to Toronto at Spadina Crescent.